This partnership enables us to provide our customers with the highest level of trust, guidance and support when implementing digital dentistry within their practice. Planmeca’s innovative products will ultimately save you time, increase the accuracy of dental impressions, and help you deliver a better all-round experience to your patients. 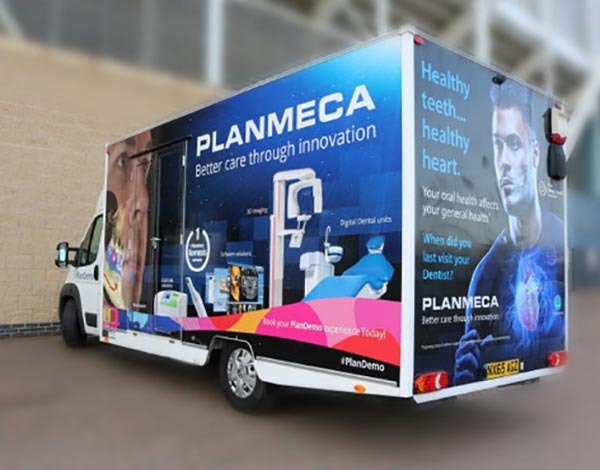 Packed with intelligent high-tech solutions and algorithms, all of Plameca’s 3D dental imaging units offer an effortless imaging process and crystal clear images – also at a low does. The units have been designed to prevent human error in CBCT imaging, with options for correcting movement, reducing artefacts and removing noise available. Contact SPS Dental and we can arrange this for you.